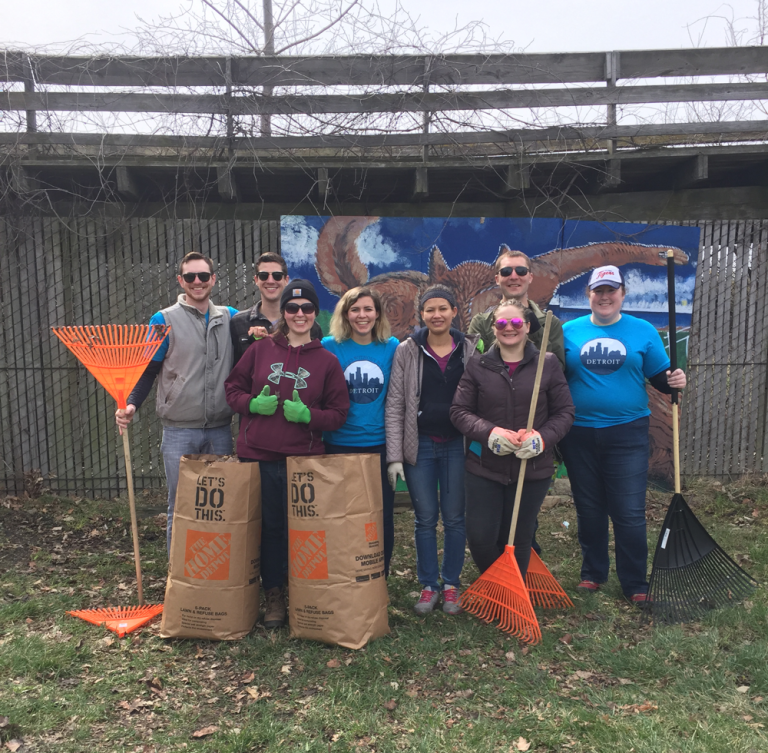 This summer we plan to kick off a partnership with Keep Growing Detroit with a volunteer day as we learn more about their work supporting gardens and farms in the city. Keep Growing Detroit is moving to a new farm site (to be announced). We are excited to collaborate with them in this endeavor!